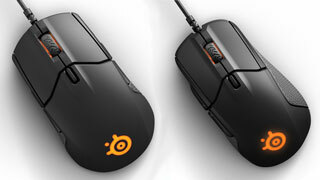 The two newest mice from SteelSeries will feature a brand new sensor inside two familiar designs. 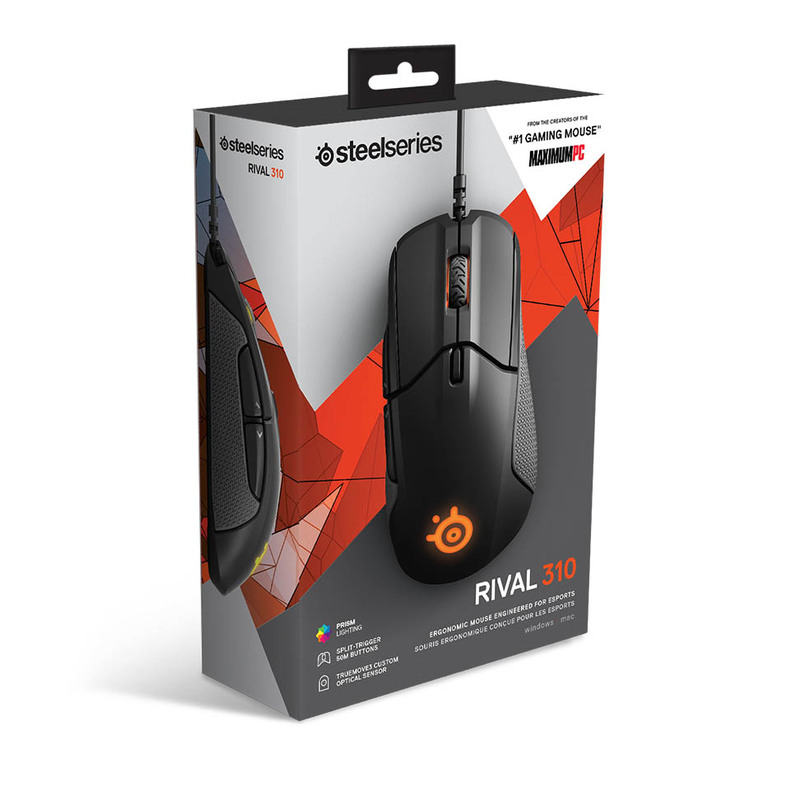 If you're a gaming mouse aficionado, you're probably well aware of both the SteelSeries Sensei and Rival mice. 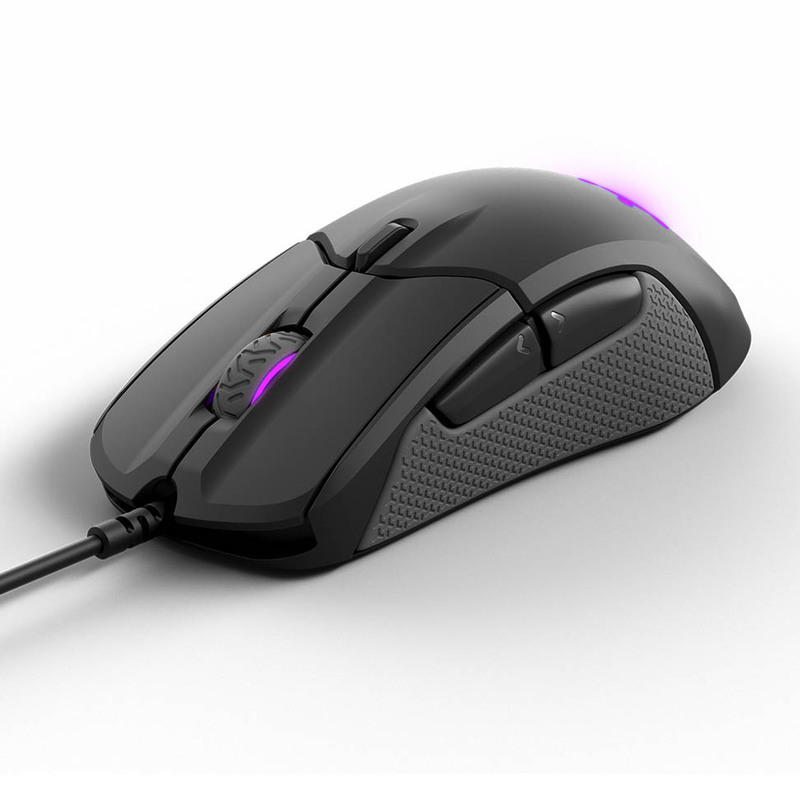 The Sensei is an ambidextrous mouse that's been around for years, and the Rival is a more recent addition designed for right-handed gamers. 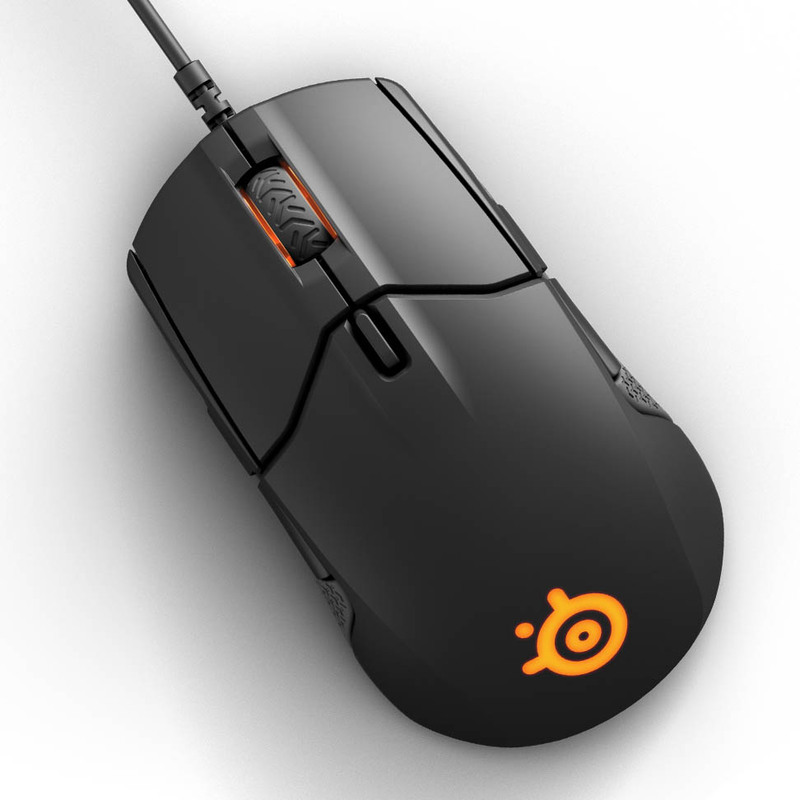 Now SteelSeries is releasing new models of both mice, and they're sporting a brand new optical sensor based on the PixArt PMW 3360. The new sensor is called TrueMove3, and it allows for "true 1-to-1 tracking up to 3500 CPI." That's a step up from the 3360 sensor, which only manages true 1-to-1 up to about 2100 CPI before jitter reduction kicks in. Product Manager Jason Christian says of the new sensor, "We had the ability to do a custom SROM with Pixart, and then collaborate with our own firmware team. So it is a new sensor, but we've taken the best of what everyone likes about the 3360. 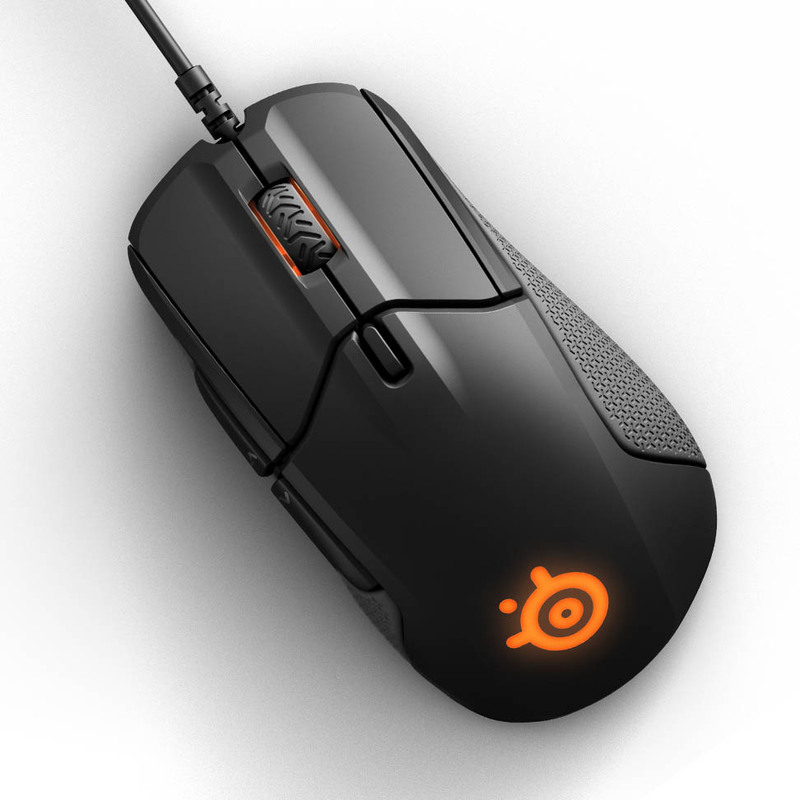 We've used them in the Rival 500 and Rival 700, that sensor, and we've kind of just expanded on it and focused in on the tracking from the entry level CPI all the way to 3500, and then with our algorithms, finding the balance of introducing jitter reduction from 3500-12000 CPI." 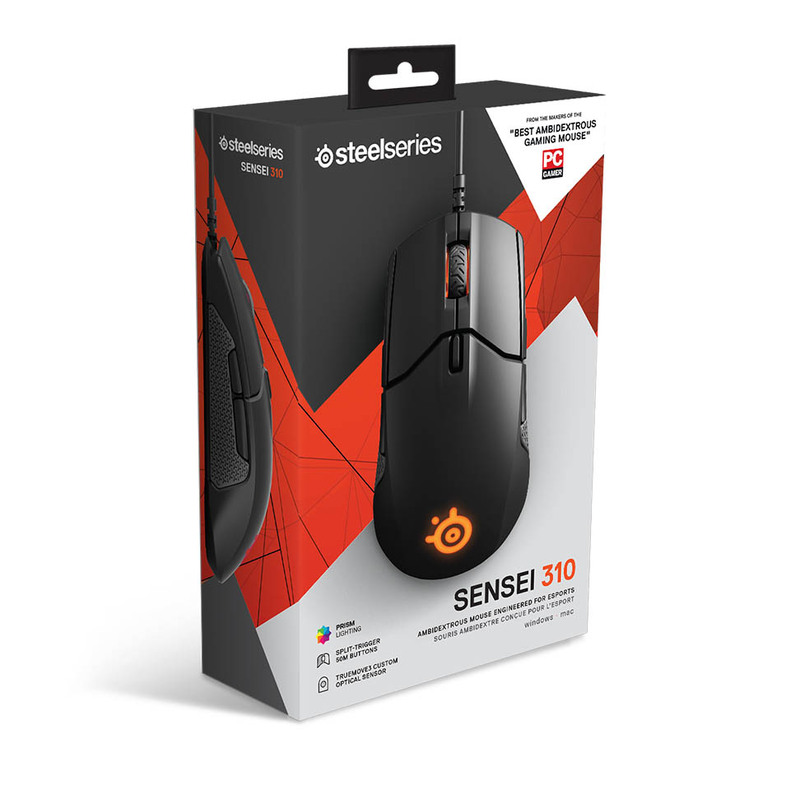 If you own the previous model of the Sensei, be prepared for a bit of a change with the 310. 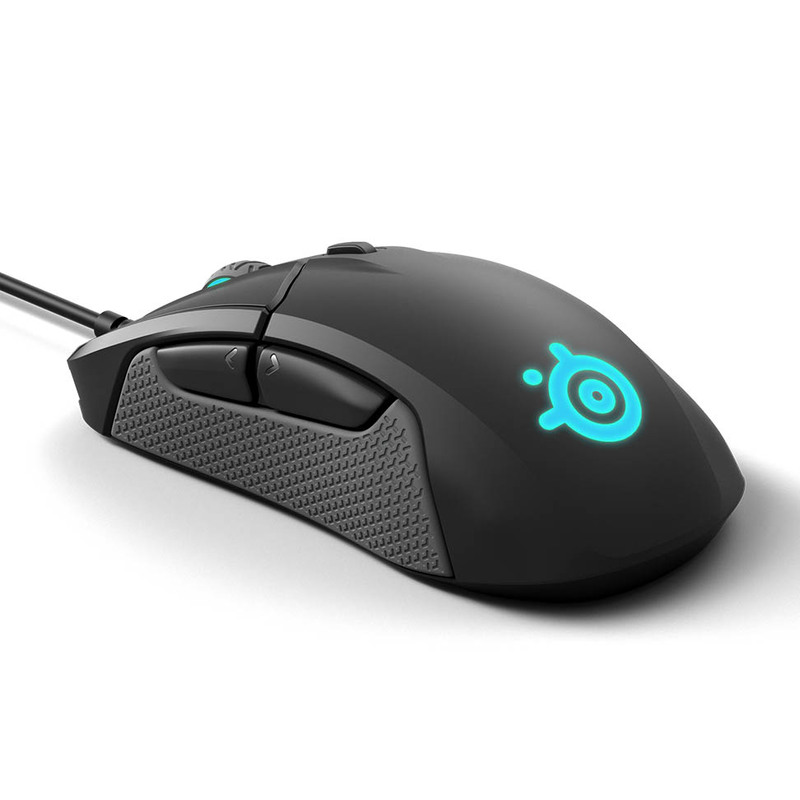 The shiny metal look is gone, replaced with textured matte black plastic, and it's got the silicone side grips featured on the Rival series. It weighs in at 92 grams. 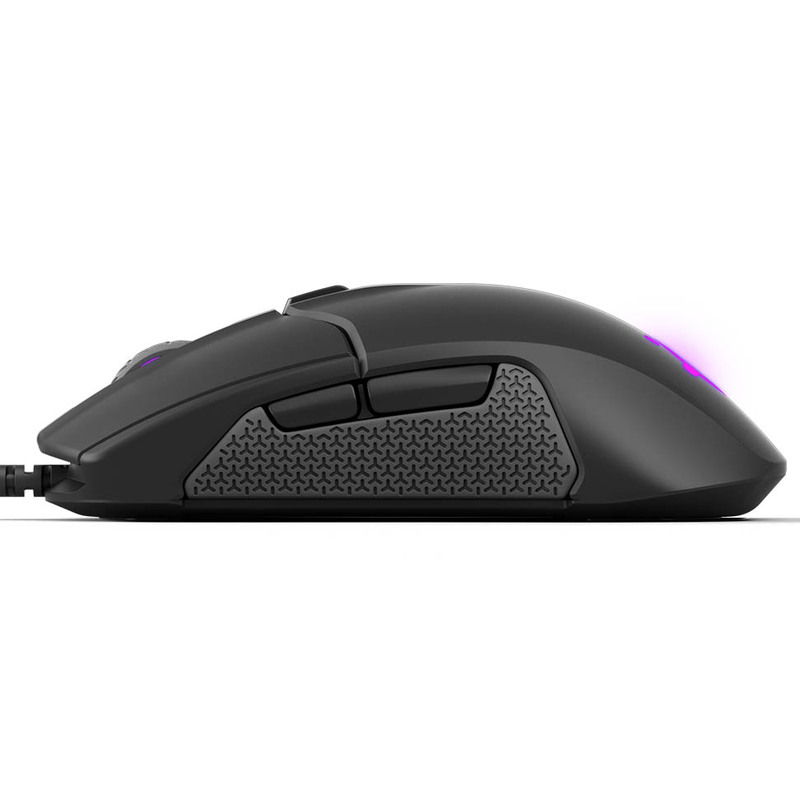 The Rival 310 is just a bit smaller than the Rival 300, and it has the same side grip as the new Sensei. 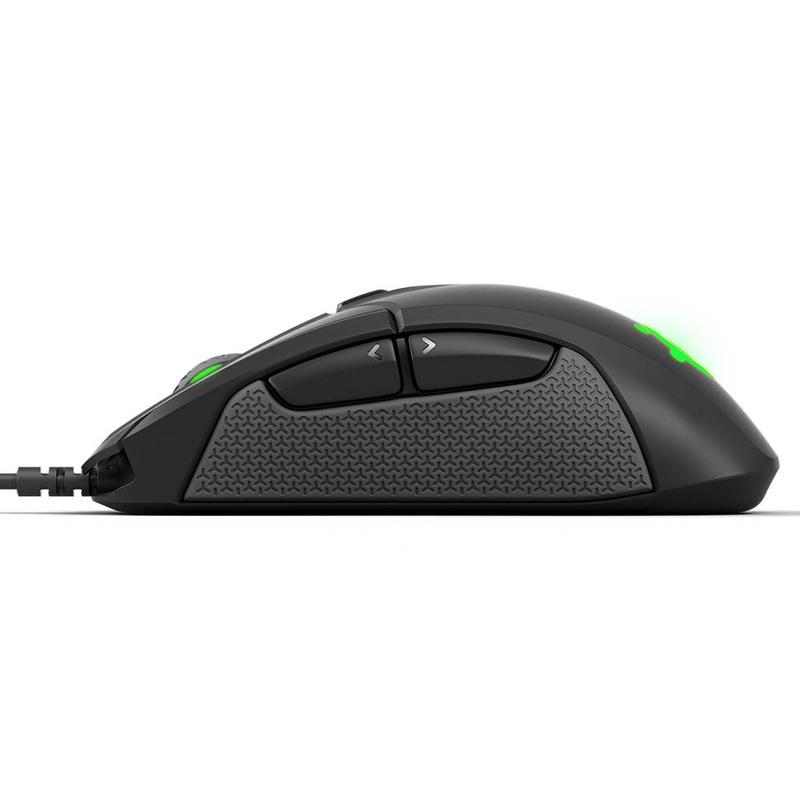 Both mice are available today for $60. 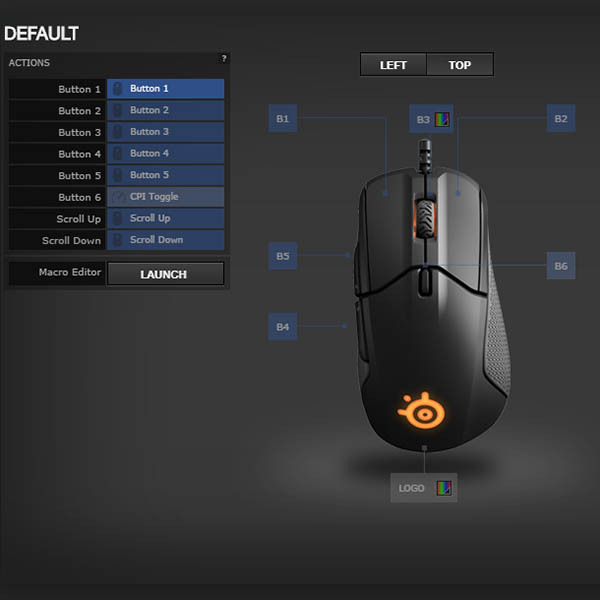 The previous version of the Rival is my current mouse at home. It's proven to be quite comfy and reliable so I'll check out this new version somewhere down the line. Can someone translate this please? 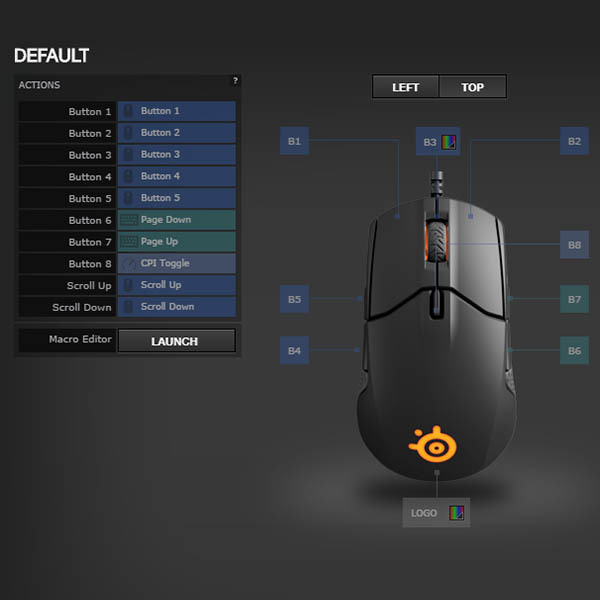 I know basic mice specs, but "true 1-to-1 tracking up to 3500 CPI" loses me. Image 2 (Rival?) 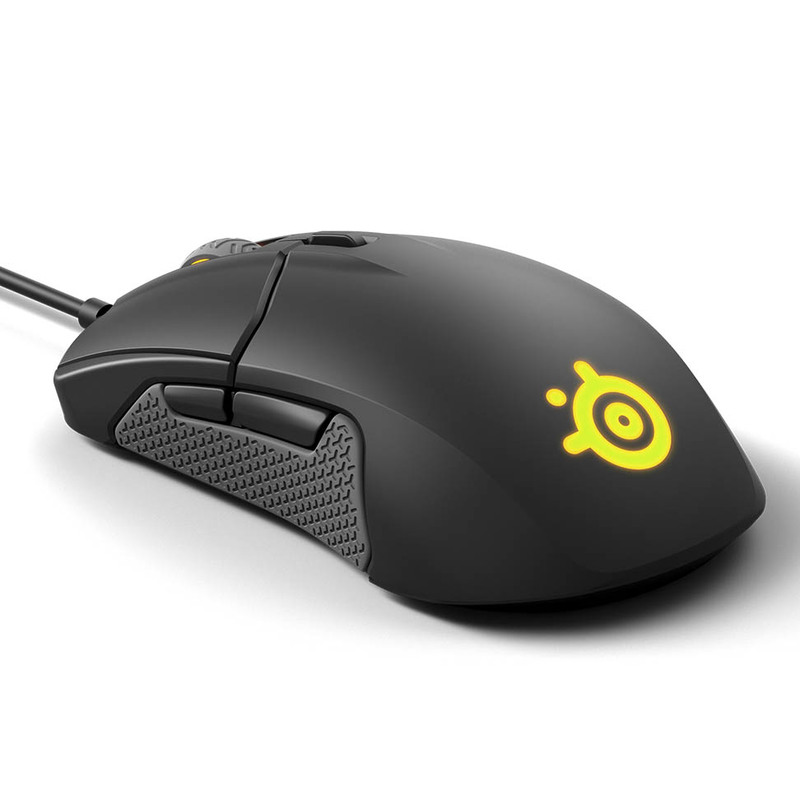 looks like it has a nice profile but I'm worried that it is still too long and/or wide. They are also both corded.